From the inauguration of a new president and the Charlottesville protests to the devastation of Hurricane Harvey and uncovering sexual assault and harassment, 2017 was a year of change. These changes did not go unnoticed. On Jan. 20, people around the world took to the streets for the second annual Women’s March, walking in crowds numbering into the hundreds of thousands in protest. Across the country, thousands of counter protesters marched against the white nationalism on display in Charlottesville, encouraging equality for all. 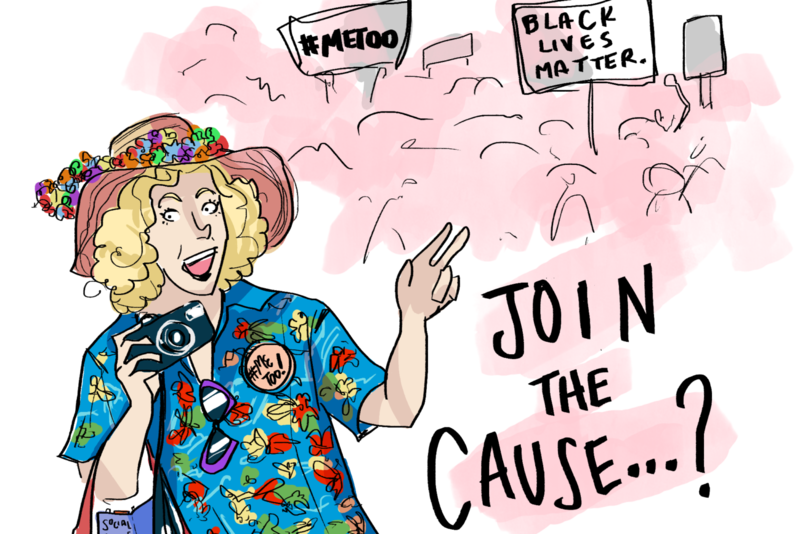 The #MeToo movement is bringing attention to the many sexual assault and harassment stories to surface, providing a safe space for people to speak out about their struggles. After Hurricane Harvey hit this Texas coast, efforts were, and continue to be, made on both local and national levels to aid those affected by the natural disaster in any way possible. 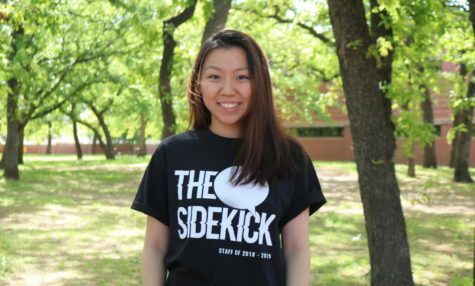 Even on a local level, there are high levels of volunteerism and community involvement seen amongst young adults and high school students in Coppell. These events, along with so many others, go to show that as the younger generation, we are not afraid to voice our opinions and take action when necessary. We are simply exercising our rights. Why then, are voter turnout rates so much lower amongst young adults? Why is it that the Women’s March is seen all over social media, yet many people still have not filled out their voter registration forms? Although people may mean well, simply retweeting a hashtag or posting a Snapchat story showing one’s involvement at an event is not enough. In order for our voices to be heard, we need to stay well informed on not just trendy topics, but everything going on around us. We need to exercise our right to vote, speak to our representatives and attend meetings to truly understand policies being put in place. With the Texas Primary Election on March 6, political participation is now more important than ever, and it all begins with staying informed on current events, something that has been lacking amongst the younger generation. A perfect example is a video posted a few weeks back: A week before President Donald Trump’s State of the Union, Campus Reform reporter Cabot Philips asked New York University students what they thought of it, and most of them replied as if they had watched it already, placing criticism on many topics that had not even been mentioned yet. This begs the question as to whether or not young adults are truly informed on topics, or if they are just jumping on a bandwagon of popular political beliefs. While everyone is entitled to their own beliefs, opinions should be built on solid ground. Not only should people be getting involved, but they should be getting informed to begin with. Our actions must be sincere and reflected as much on the ballots as they are on social media. We are fortunate enough to live in a nation where our beliefs matter. Let us not take advantage of that.